Didn't found what you are looking for? This just a part of our equipment, much more is available in our stock! 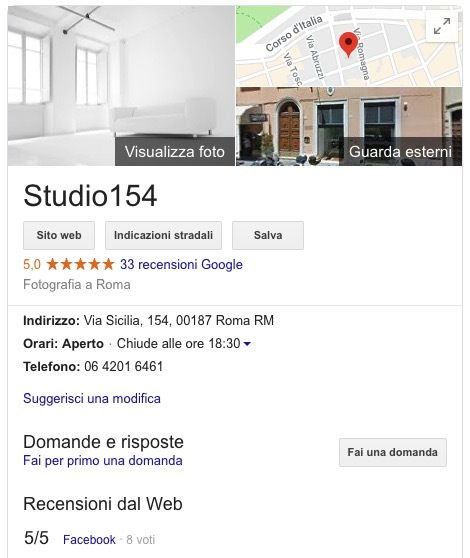 Do you need a photo or video studio in Rome? Studio154 offers you it’s own spaces or can find what you feel might be more suitable for your production. Our studios are rationally equipped and well organised, a result of skills, experience and competencies gained over a decade.